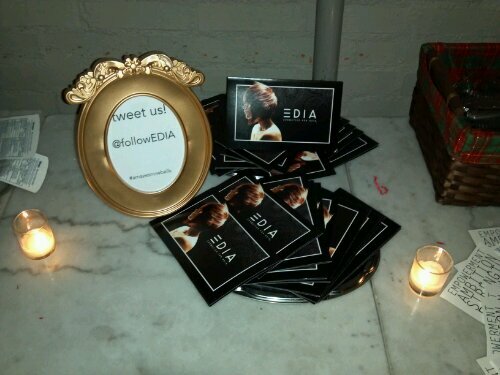 Thank you to @FOLLOWEDIA for the amazing EDIA sample pack! I will be spreading the word how much I love Still Life & Liquid Light! 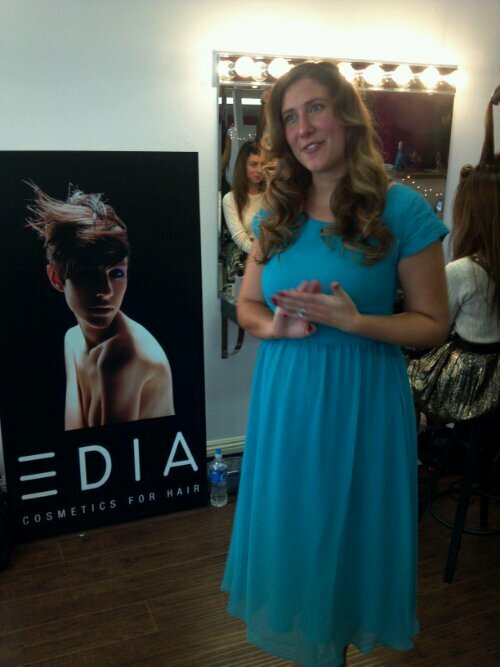 EDIA Cosmetics For Hair in conjunction with Two Point OH! 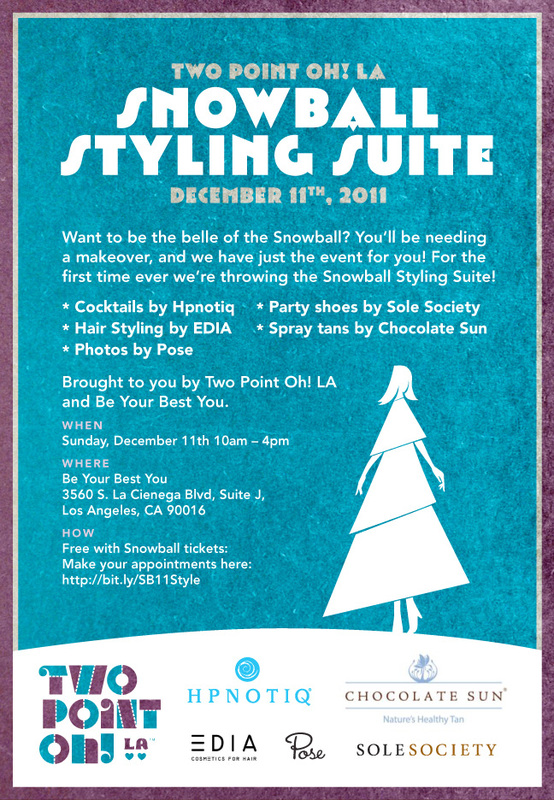 LA will be co-sponsoring the 2nd Annual SNOWBALL for bloggers and related press @ the PALIHOUSE, West Hollywood Los Angeles. 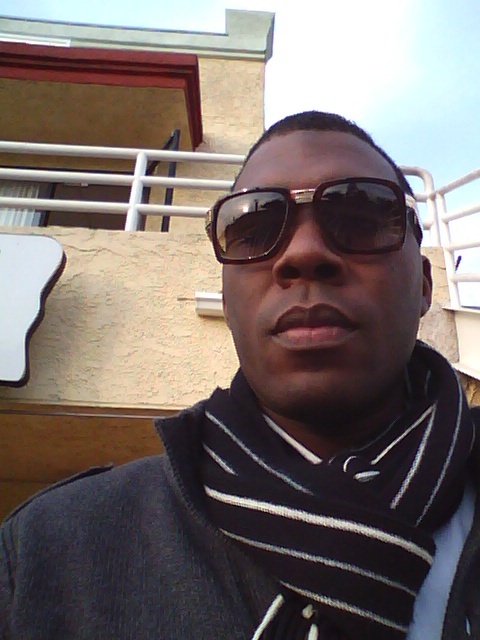 EDIA’s Executive Team DJ Riggs and Remyi Cole along with Brand Ambassadors from the SoCal area will be in attendance. 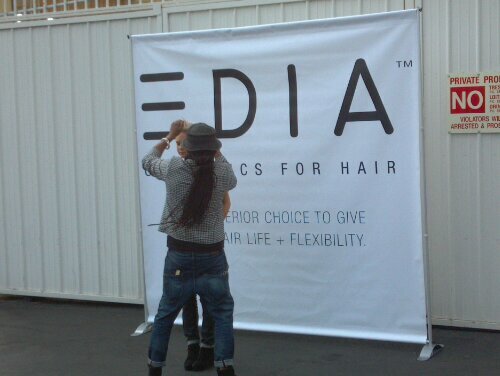 During the day bloggers and related media will be able to experience the brand intimately at the official EDIA COSMETICS FOR HAIR Styling Suite. 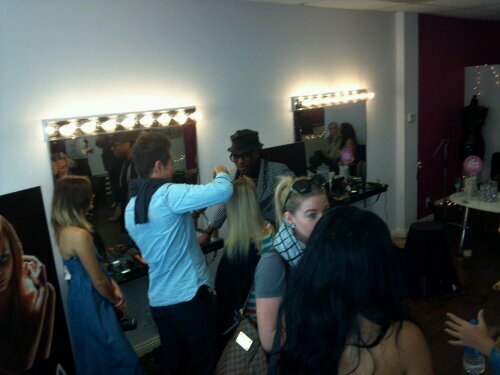 Where each attendee will receive a 30 Minute styling at the hands of Executive Creative Director DJ Riggs and Celebrity Stylists. 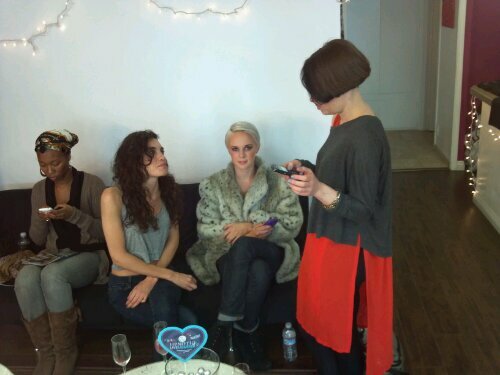 Text EDIAPRO to 64842 to receive discount code for this event and other special offers.